We are pleased to announce the integration of speed ferries in Cambodia. 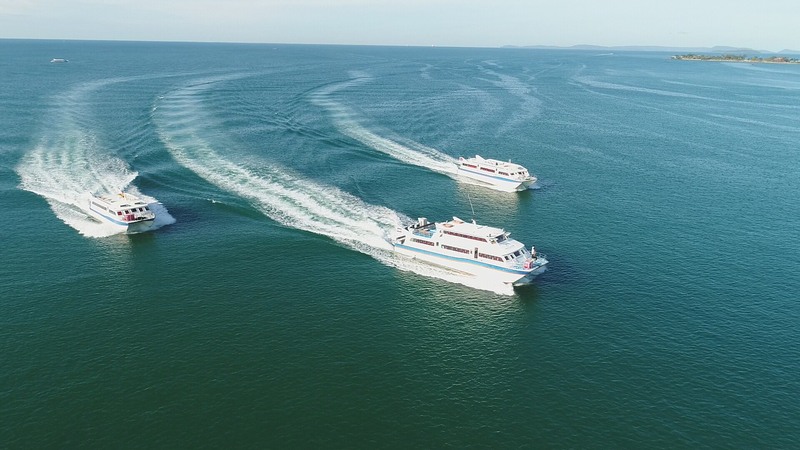 Starting from today, you can book your ferry tickets from Sihanoukville to Koh Rong and Sihanoukville to Koh Rong Samloem with 5 ferry companies: Island Speed Ferry, Speed Ferry Cambodia, CC Blue Sea, Buva Sea and GTVC Speed Boat. The journey by sea from the mainland to the two islands takes between 45 minutes to 1 hour 30 mins, with multiple ports of disembarkation in Koh Rong and Koh Rong Sanloem. 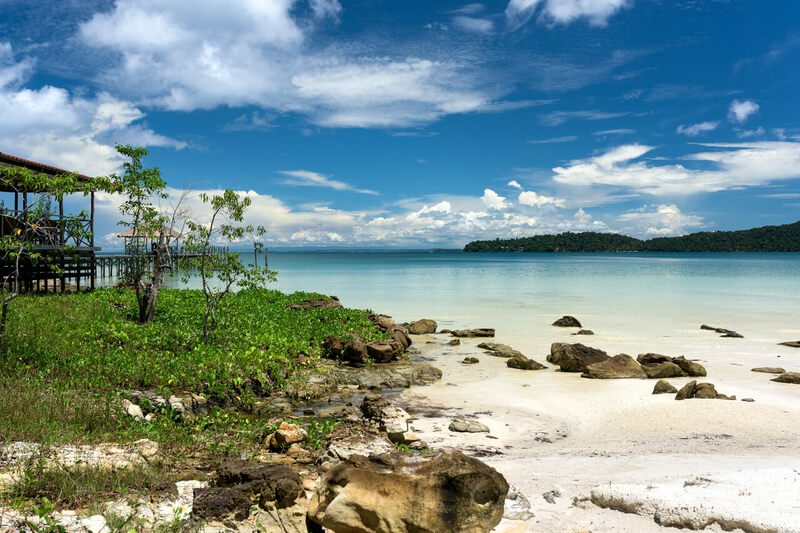 Sihanoukville is the main coastal city in Cambodia and well-known as the gateway to Koh Rong and Koh Rong Samloem. 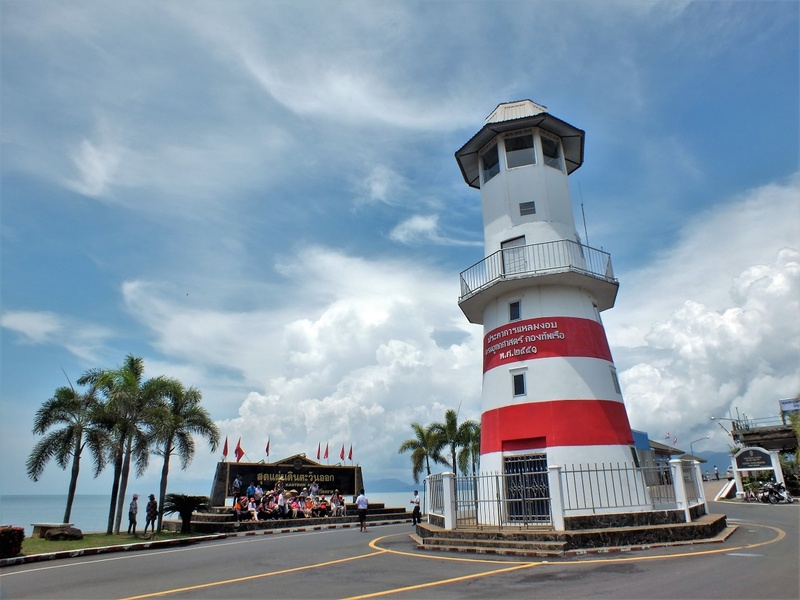 The resort town also counts with white sand beaches that provide a great tropical getaway with different activities ranging from taking a snorkeling or scuba trip to enjoying the fresh seafood in a laid-back atmosphere. 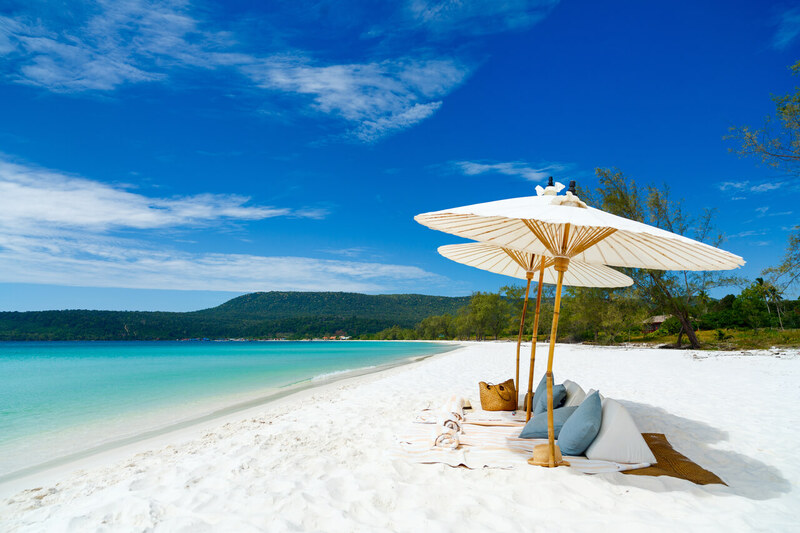 Koh Rong is one of the most beautiful and untouched islands in Southeast Asia, with sandy beaches and coral reefs. One of the coolest things to do on Koh Rong is swim with the glowing plankton. Other recommended activities include rope adventure parks, hiking through the island from coast to coast, sunbathing, snorkelling and diving. Koh Rong Samloem is another islet off the coast of Sihanoukville located 4 km south of Koh Rong island. Snorkelling, diving, kayaking or just laying on the beach and watching the sunset are the visitors’ favorite activities. Trekking through the light jungle is also a recommended activity to explore the natural beauty of the island. Baolau facilitates online ticket booking from Sihanoukville to Koh Rong and Koh Rong Samloem. Please note that ferry companies require travellers to book round-trip tickets. One-way ticket booking is not allowed for Koh Rong and Koh Rong Sanloem. Travellers can book online until 1 day before the departure and receive our electronic voucher by email. Passengers must bring a printed copy of the electronic voucher to the ferry office and exchange the physical tickets valid for boarding. 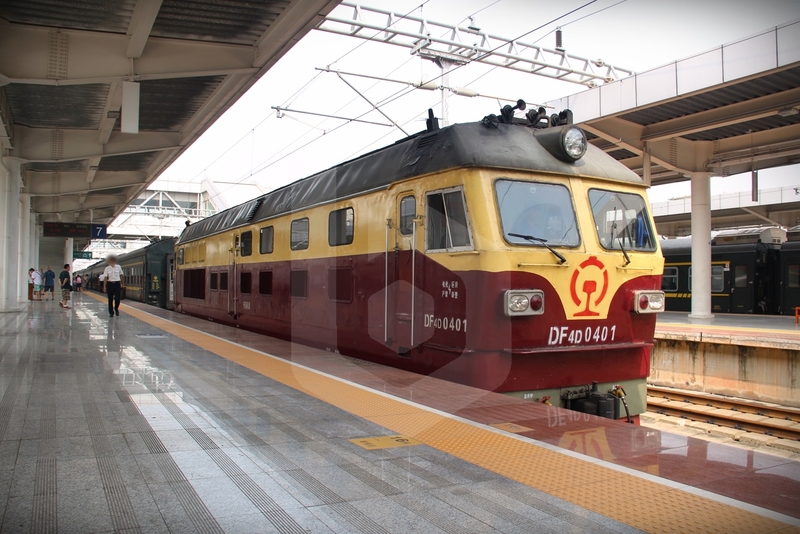 We also recommend passengers to confirm the schedule with the operator on the same day as departure, as the ferry service depends on sea and weather conditions. 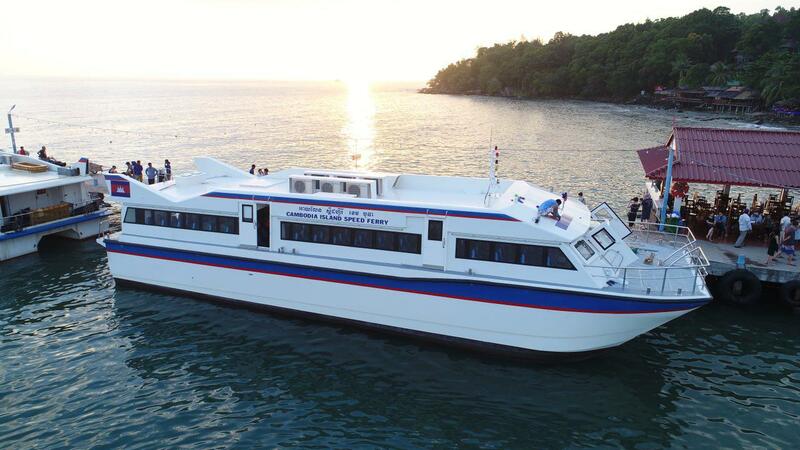 Island Speed Ferry offers several ferry services to Koh Toch Beach Pier, Sok San Long Beach Pier and Heaven Beach in Koh Rong island, and Orchid Pier in Koh Rong Samloem. 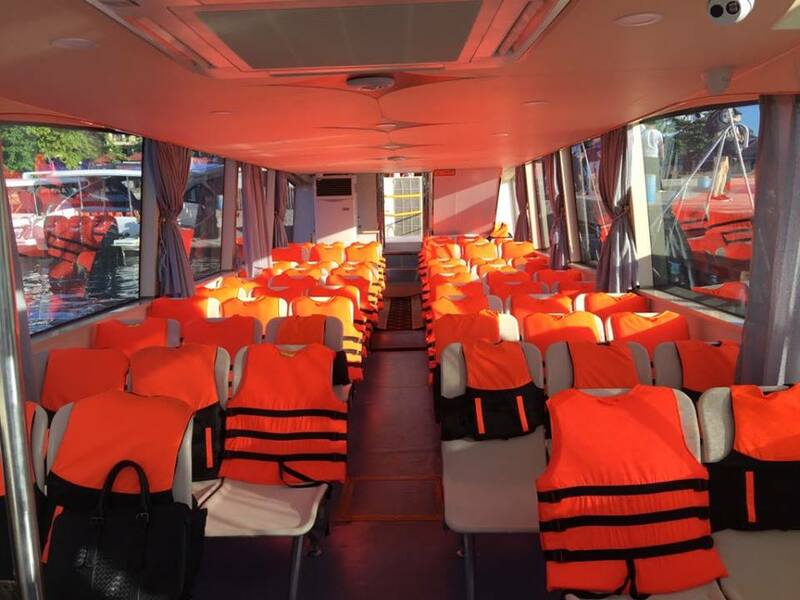 The company offers a safe and reliable speed-boat service with experienced captain and ferries fully equipped for passengers with 150 seats. 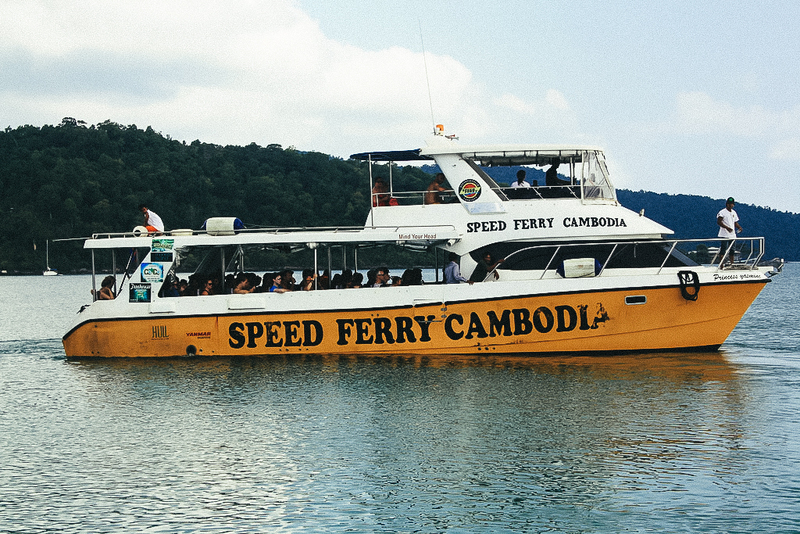 Speed Ferry Cambodia is a popular speed-boat service between Sihanoukville, Koh Rong, and Koh Rong Samloem. 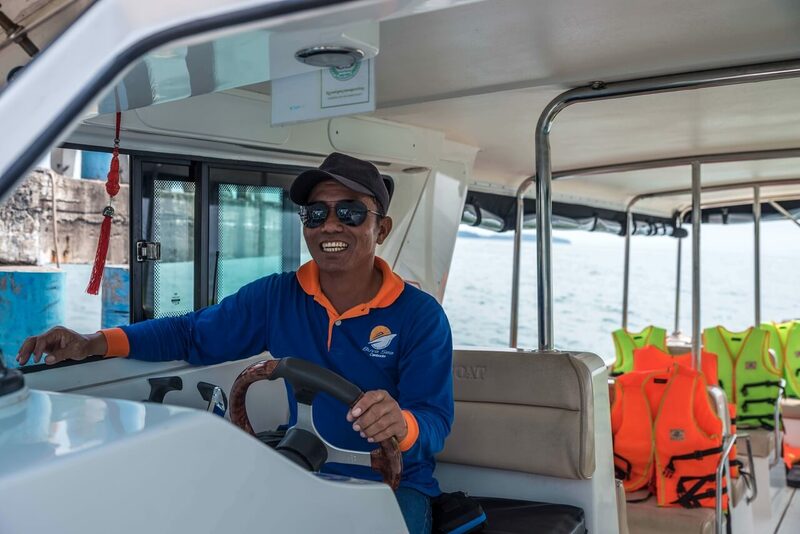 The journey to the islands takes only 1 hour by using the 120-seat capacity catamaran “Princess”, sailing to Koh Toch Pier in Koh Rong island, and the 35-seat “Fastcat” to Saracen Bay and M’Pai Bay on Koh Rong Samloem. CC Blue Sea is a new and modern 60-seat speed ferry. The company operates ferry services to Koh Toch Pier in Koh Rong island, and 23 Village Beach and Saracen Bay Beach in Koh Rong Samloem. 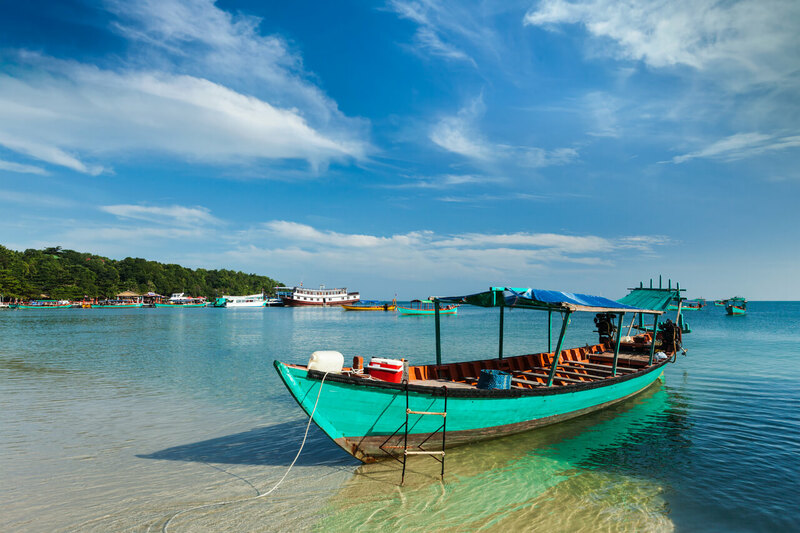 Buva Sea Cambodia operates several ferry services to Long Set Beach, Koh Toch Pier and Coconut Beach in Koh Rong island, and 23 Village Beach, Freedom Pier and Orchid Pier in Koh Rong Samloem. GTVC Speed Boat is an operator with modern high-speed ferries in Cambodia. 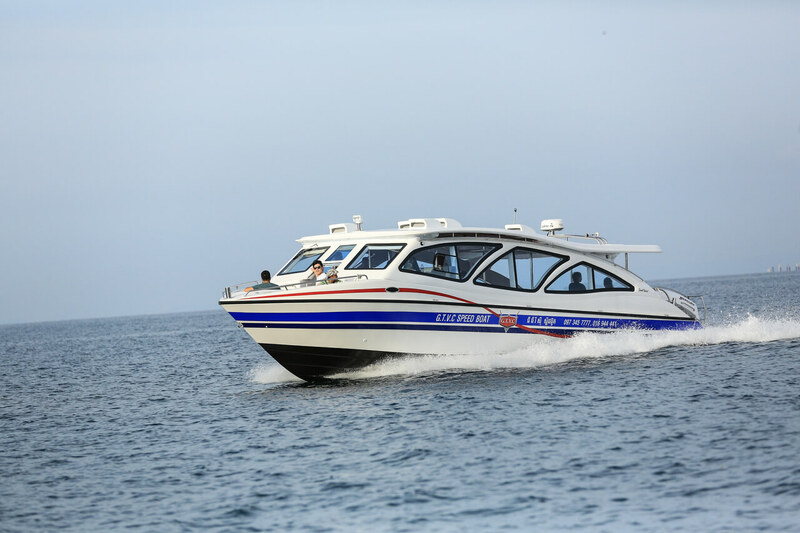 Customers can ride on 50-seat speed-boats that cruise from Sihanoukville to Koh Toch Pier, Long Set Beach and Sok San Long Beach in Koh Rong, and Orchid Pier and 23 Village Beach in Koh Rong Saloem.